You can get organized once and for all. 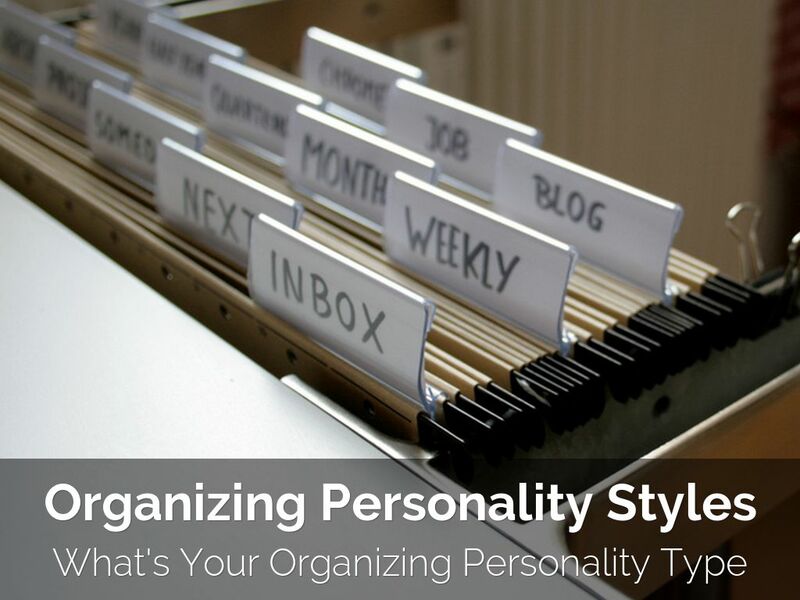 What you need to know is your own organizing personality style, then organize according to your preferences. There are 6 Organizing Styles! What are yours? something is out of place? 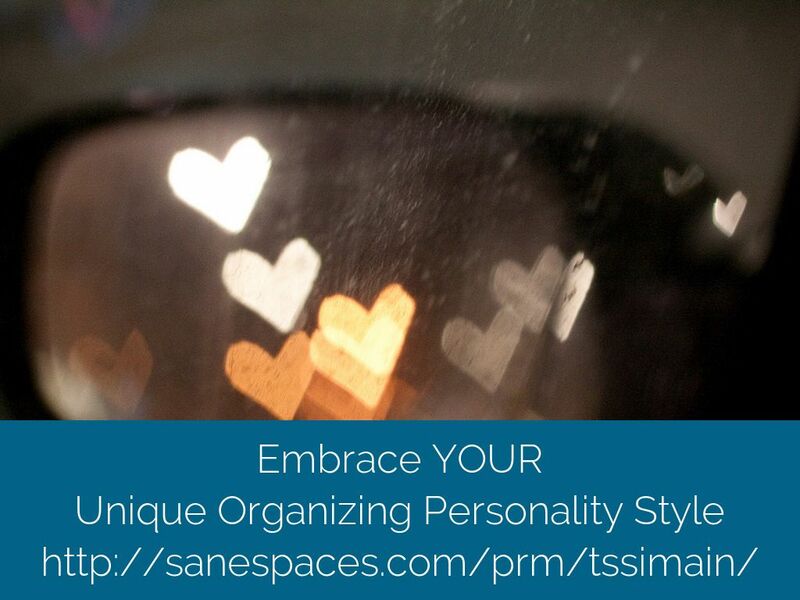 'Straightener' organizing personality types feel that straightened equals organized. But often they'll organize piles of completely irrelevant items making things difficult to find when they need them. Do you have an 'Straightener' Organizing Style? 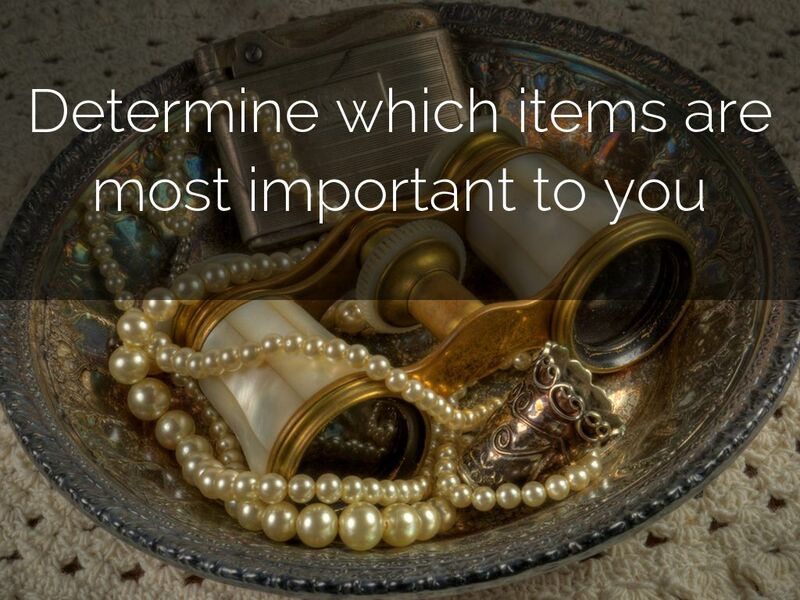 Everything Out organizing personality types typically leave items 'out' as reminders. 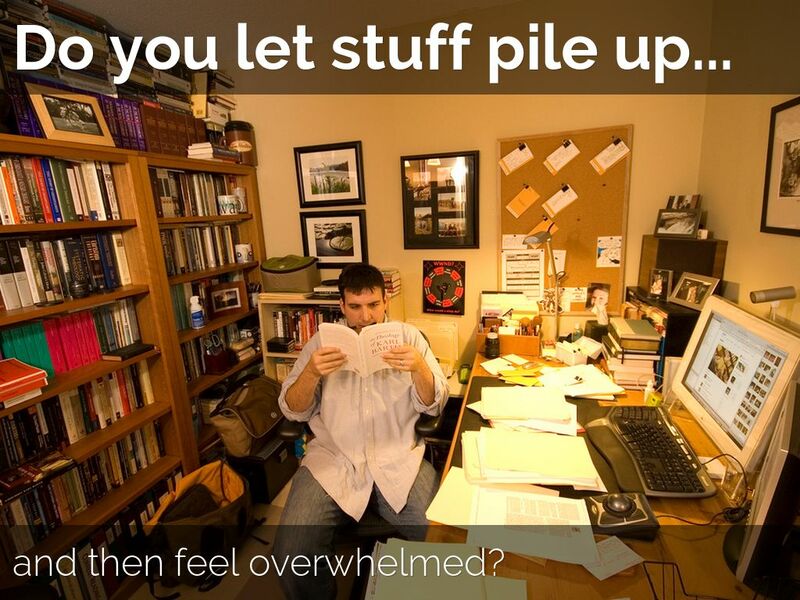 Too much of this can cause anyone's space to appear cluttered and disorganized. Do you have an Everything Out Organizing Style? then struggle to find where they are later? 'Nothing Out' Organizing Personality types typically stash things behind close doors to feel more organized. 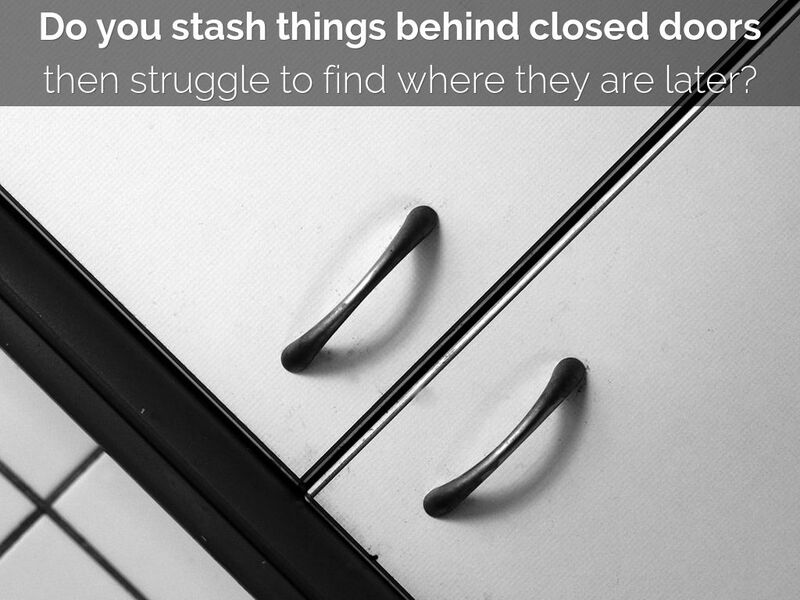 But without organizing systems in place behind closed doors, they often look more organized than they feel. 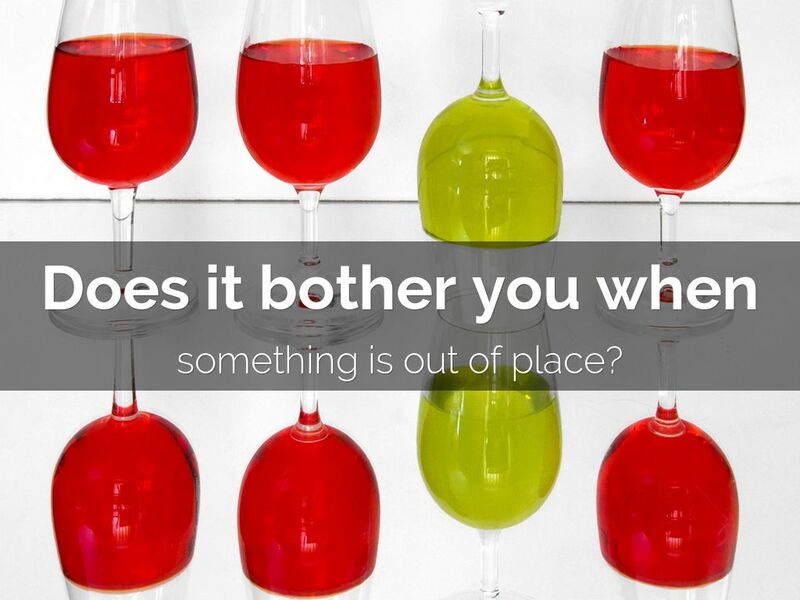 Do you have an 'Nothing Out' Organizing Style? 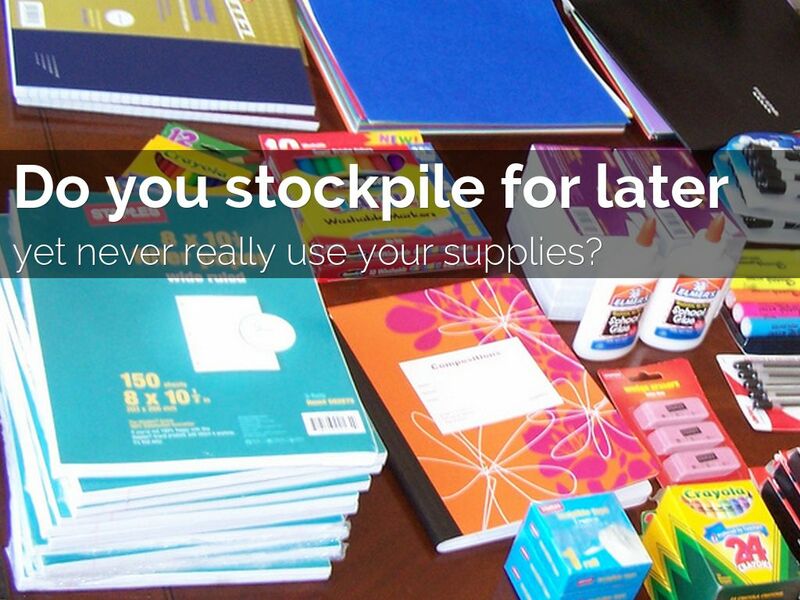 yet never really use your supplies? 'Saver' Organizing Personality Style Types feel that everything can be useful. They often take advantage of good deals, and want to be sure they have everything on hand just in case. However, savers often stockpile too many things, making it difficult to store and access items when they need them. 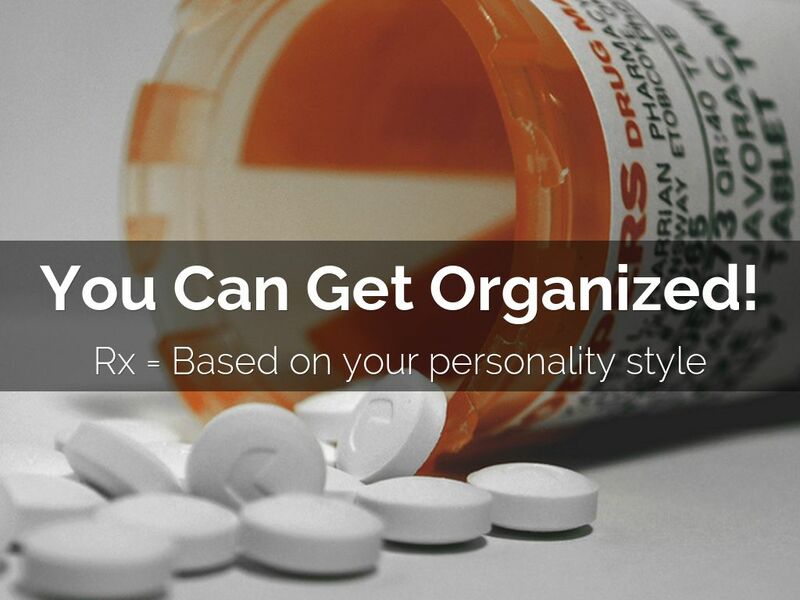 Do you have an 'Saver' Organizing Style? 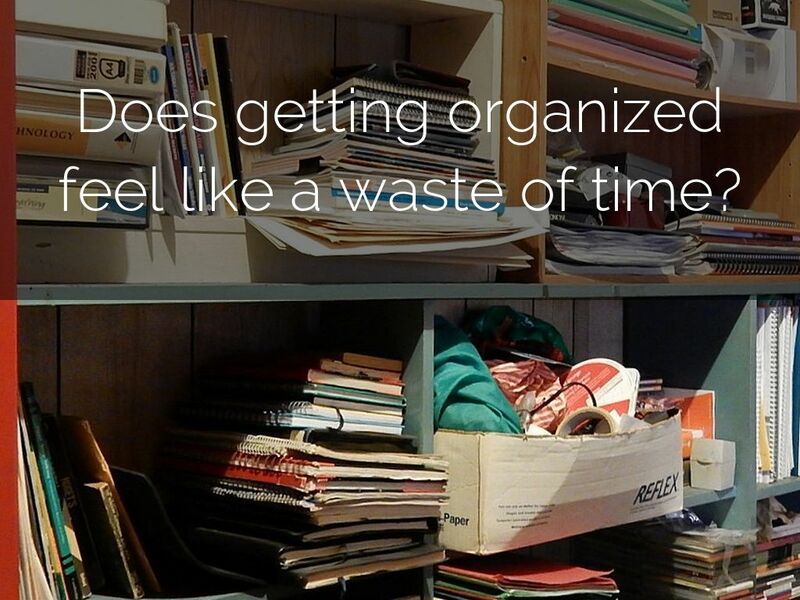 Does getting organized feel like a waste of time? You might be a 'No Rules' Organizing Personality Type. 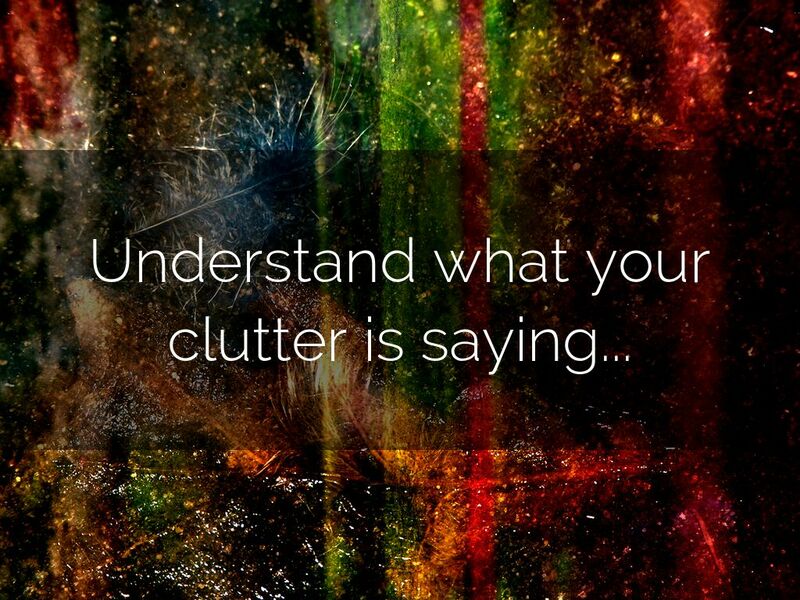 Which may mean you never learned how, or there may be other underlying causes for your disorganization. 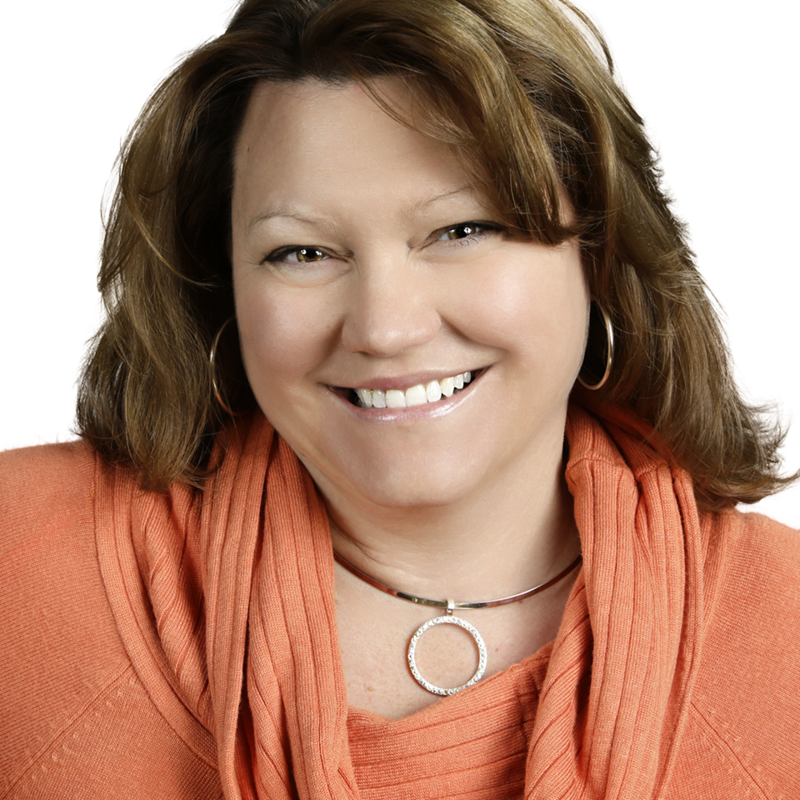 Are you a No Rules Organizing Personality Type? to create solutions that work! 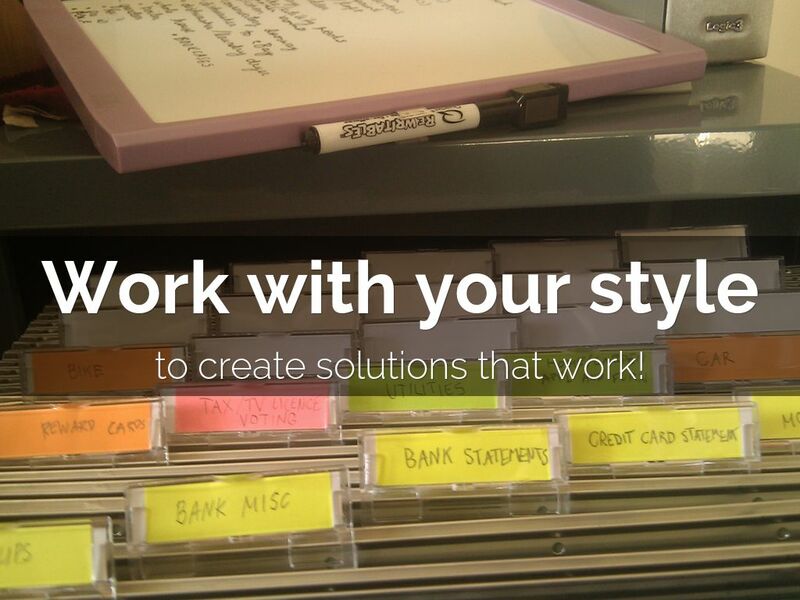 Work with your natural style to organize and create lasting solutions that work over time! Finally Get Organized for GOOD! 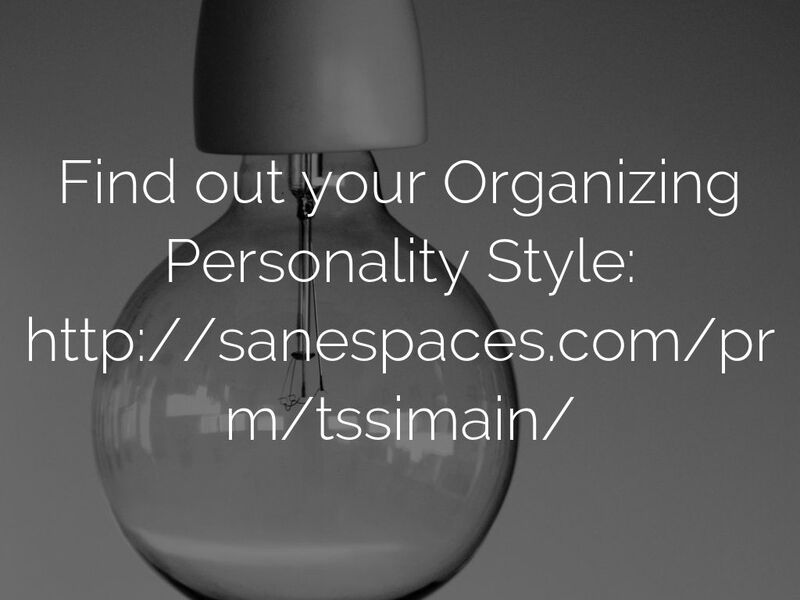 No matter what your Organizing Personality Type is. 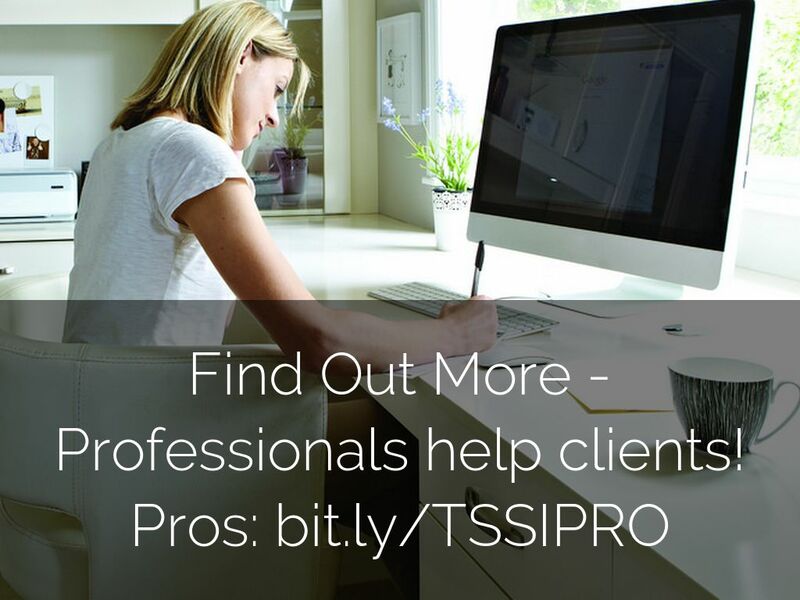 The TSSI can help you get better results, release clutter, and surround yourself in soothing environments that will help you feel calm, together and productive. 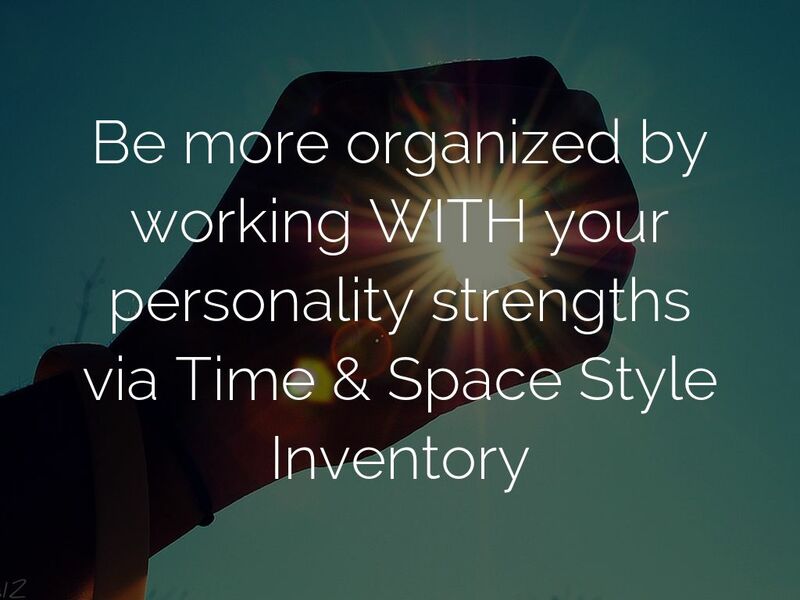 The Time & Space Style Inventory™ (TSSI™) evaluates your style preference to help you understand your clutter and work with instead of against yourself. 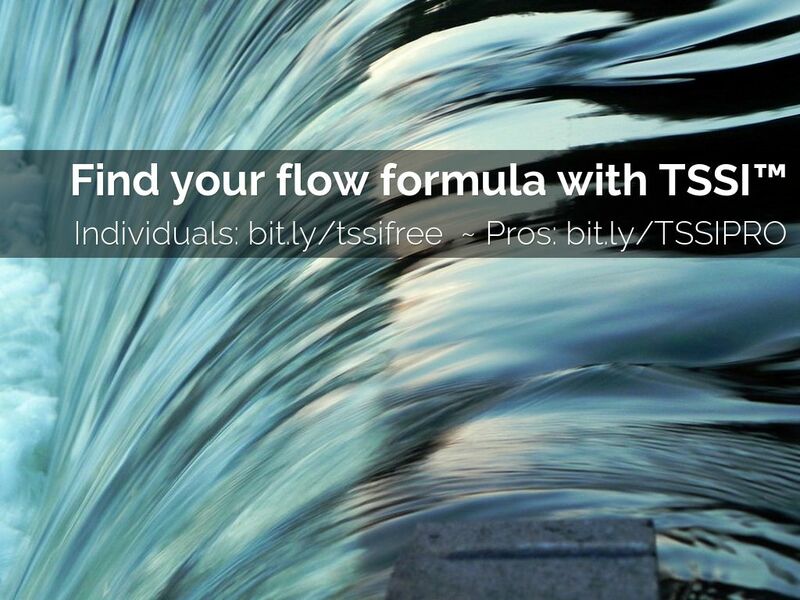 The Time & Space Style Inventory™ (TSSI™) helps you understand what is natural to your style personality preference and how you assign value and prioritize items. The Time & Space Style Inventory™ (TSSI™) evaluates your style preference and how you arrange space, tolerate disorder, and assign value. 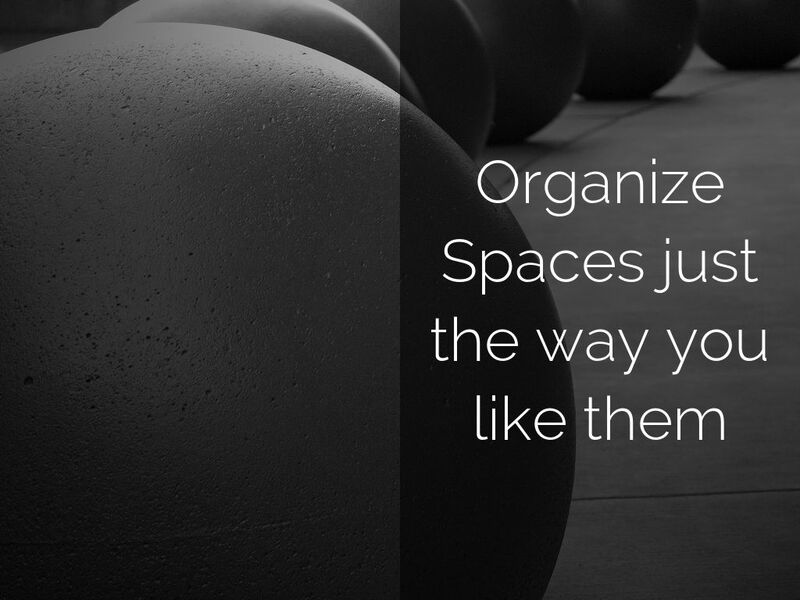 This helps you work with yourself to successfully manage your time and organize your space.